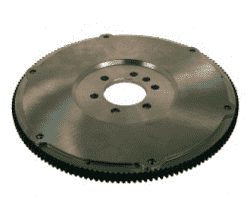 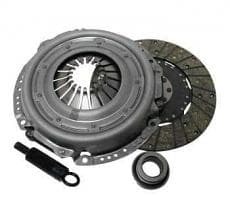 Ram Performance Clutches - Circle Track Supply, Inc.
RAM premium replacement clutch sets are the first choice of professional installers, because each set contains the correct replacement parts to ensure proper fit and operation in your vehicle. 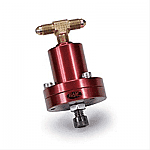 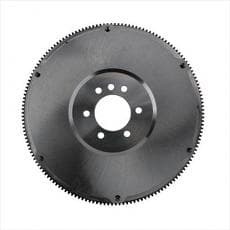 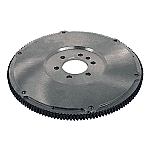 That includes the pressure plate, clutch disc, release bearing, and a clutch-alignment tool. 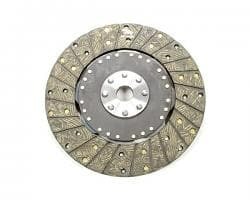 These clutch sets are great for street-stock vehicles with no modifications--no taller gears, specialized tires, nitrous oxide, or blowers--that will not see track action. 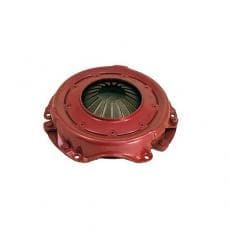 The flywheel must be resurfaced to validate the warranty.